Everyone at The Mlnarik Law Group works to achieve the best result for their clients. Making the right decision when it comes to a Bankruptcy, Estate Plan, Business Law, Employment Law, or Family Law takes a lot of hard work and preparation. A solid understanding of the law ensures that your resources are utilized to move you closer to achieving your goals, whether it is to prevail in litigation, get back in the black or provide for loved ones. 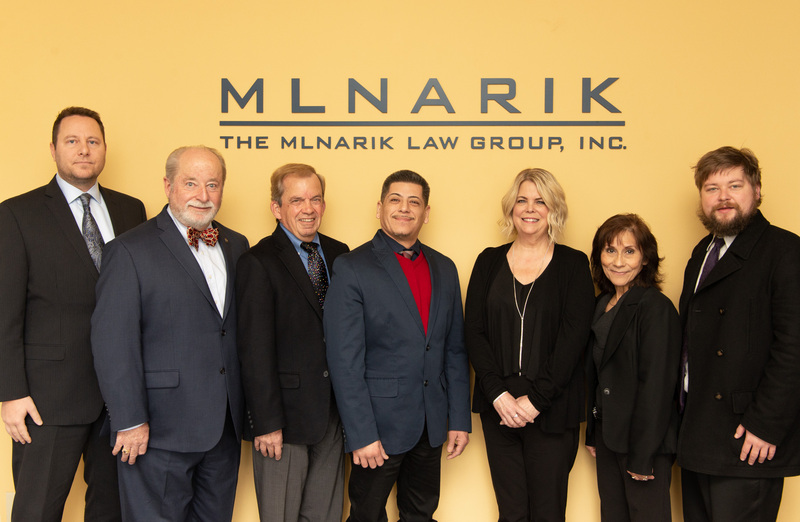 Whatever your predicament, The Mlnarik Law Group will assist you in making the right decisions and planning for the future, because even though you may not live forever, focusing on what matters when you are here makes all the difference. David is driven by the desire to help people achieve their personal, professional and financial goals. He believes in the value of experience and education and practices this by continual reading, learning, traveling and the challenging of ideas. He brings a broad background to his practice as an attorney, which consists of sales management, university lecturing and service as a military officer. 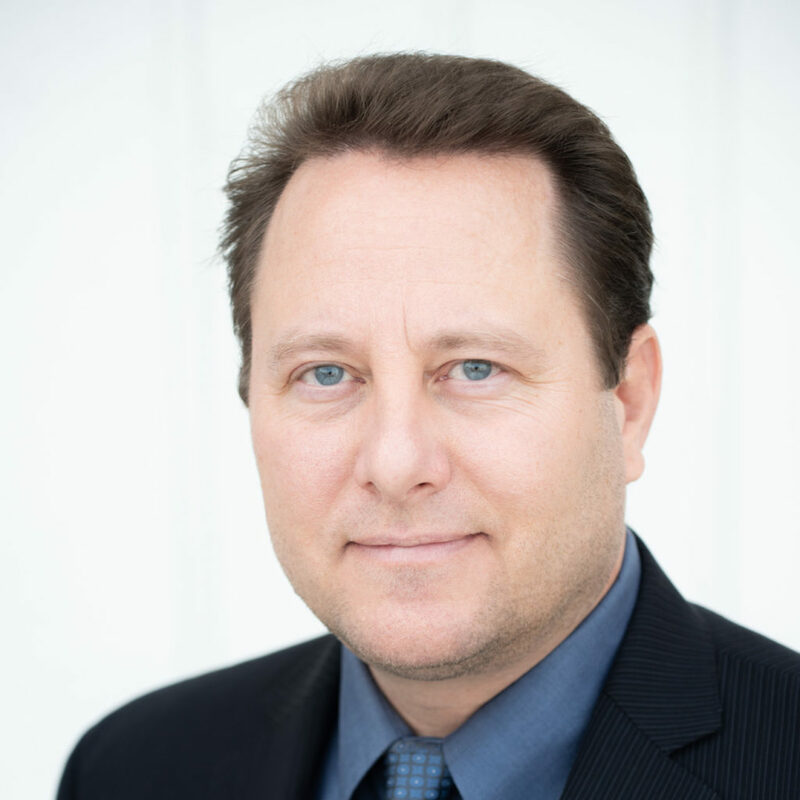 Although he hails from Milwaukee, WI, David has lived and worked in every region of the United States and abroad before settling in California. David is a graduate of the United States Air Force Academy, has a Masters of Arts in Philosophy from California State University – Long Beach and obtained his law degree from Santa Clara University in 2013. 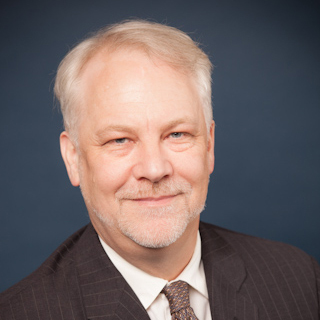 William W. “Bill” Winters joined the Mlnarik Law Group, Inc. in 2015. His practice areas include Family Law, Bankruptcy and Civil Litigation and he is an experienced litigator in all three contexts. In his Family Law practice, Bill primarily represents parties through difficult divorce proceedings and custody disputes. In his Bankruptcy Law practice, Bill represents debtors and creditors in Chapter 7, 11 and 13 proceedings. In his civil litigation practice, Bill represents debtors and creditors in debt collection actions and also practices business litigation. Prior to joining the Mlnarik Law Group, Bill served as a law clerk for the now-retired bankruptcy Judge Arthur S. Weissbrodt in the San Jose division of the Northern District of California. At the bankruptcy court, Bill prepared bench memoranda and court orders in Chapter 7, 11 and 13 matters. Bill graduated from the Santa Clara University School of Law in 2014. At Santa Clara, he graduated in the top quarter of his class and received Witkin Awards for academic excellence in individual classes in Evidence, the Law of Debtors and Creditors, Remedies and Administrative Law. 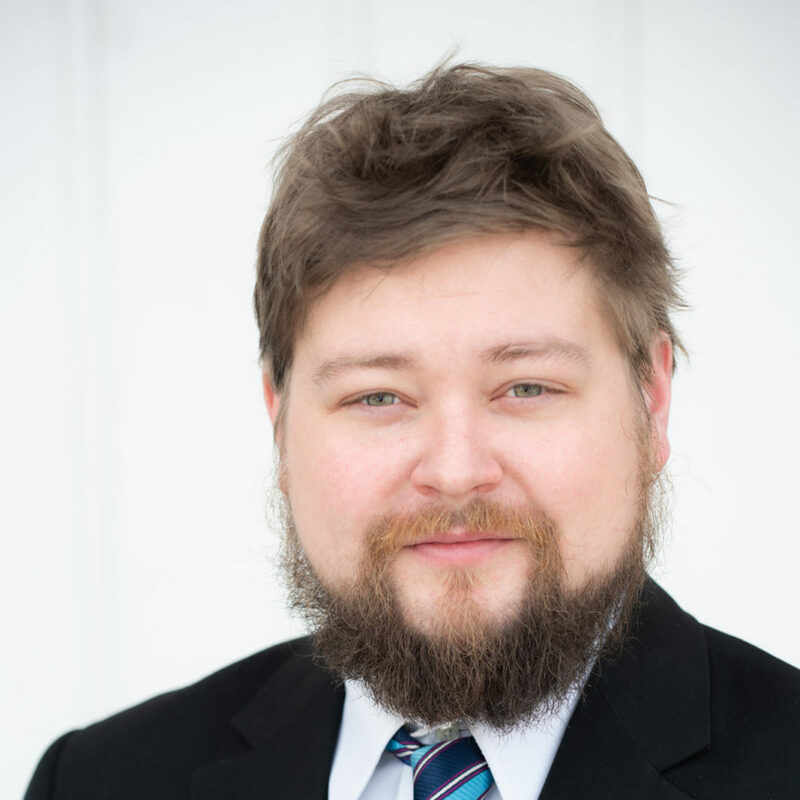 While in law school, Bill worked for a Milpitas, California bankruptcy attorney where he handled both bankruptcy and civil matters and volunteered in the consumer protection section of the Alexander Law Clinic. Bill lives in Boulder Creek, California. As an outdoors enthusiast, Bill loves hiking and finding unique scenic views around northern California. Bill also enjoys reading history and philosophy, particularly from the classical period. Jim Erickson received his Juris Doctor from Santa Clara University School of Law in 2004 (having transferred from Wisconsin Law School in Madison). Jim graduated in the top 10% of his law school class and was on the Dean’s List from 2002-2004, while also serving as a research assistant for two professors. He was the Book Review Editor and Ethics Editor for the Santa Clara Law Review, where he published two articles. After graduating he received an unsolicited Fellows Scholarship, and was awarded membership in the prestigious Order of the Coif.